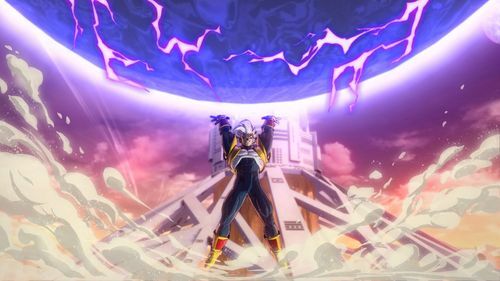 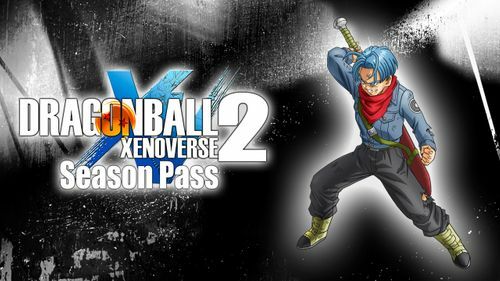 Developed to fully utilize the power of current generation gaming consoles and PCs, DRAGON BALL XENOVERSE 2 builds upon the highly popular DRAGON BALL XENOVERSE with enhanced graphics that will further immerse players into the largest and most detailed Dragon Ball world ever developed. 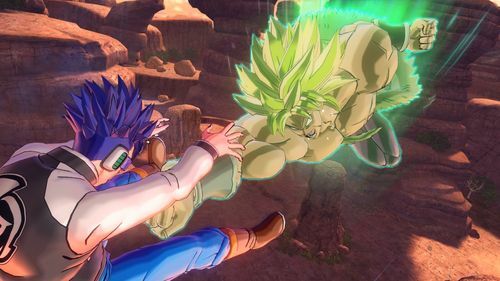 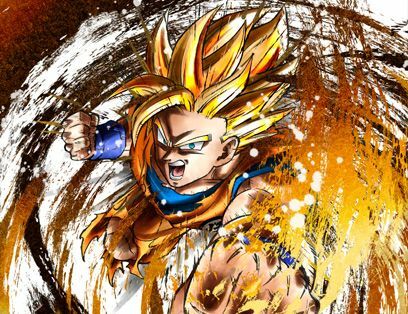 DRAGON BALL XENOVERSE 2 will deliver a new hub city and the most character customization choices to date among a multitude of new features and special upgrades. 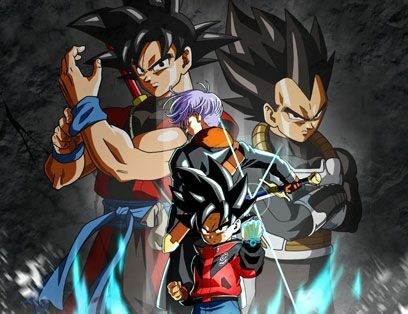 UNITE AND FLY THROUGH TIME TO PROTECT THE DRAGON BALL HISTORY! 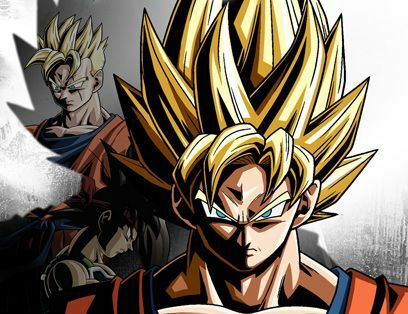 Enemies from different timelines enter the story of Dragon Ball. 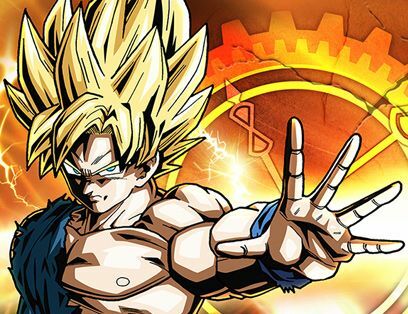 Explore a Massive, All-New Hub with Hundreds of Players and Activities. 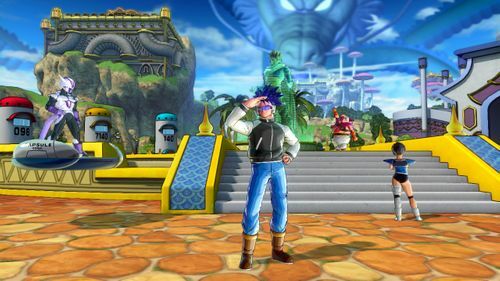 Conton City is more than seven times bigger than Toki Toki city! 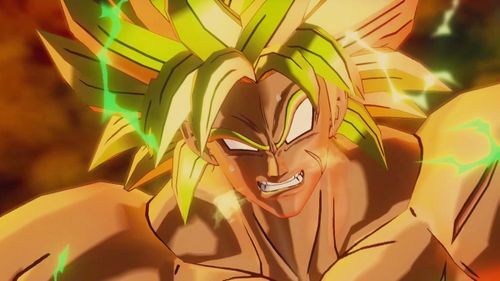 You can now fly around the city with up to 300 other players! 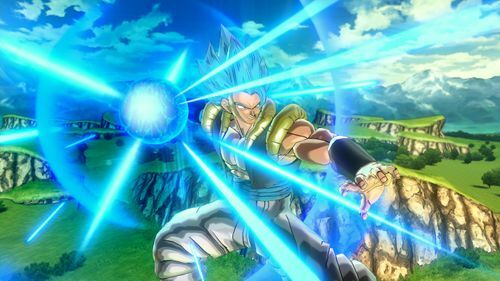 Fast paced battles, smooth 60 FPS and gorgeous hd graphics for even more epic fights. 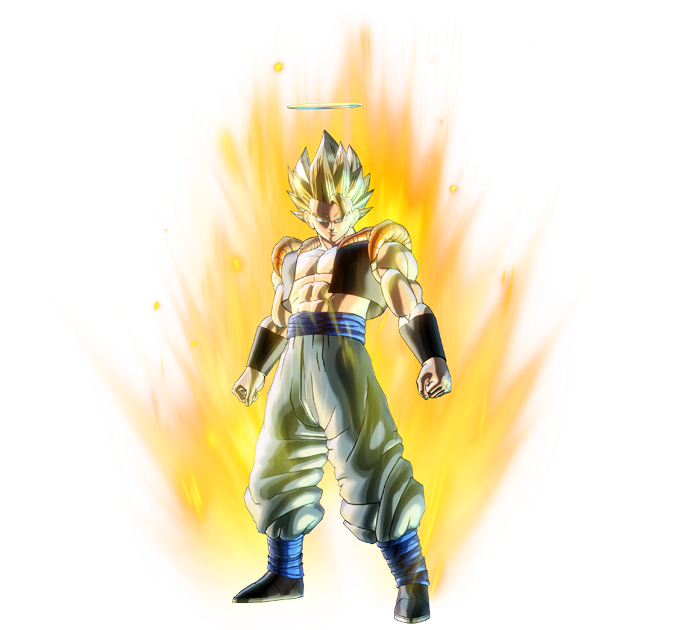 Choose Among Thousands of Customization Options to Create your Own Character and Build Up Your Power. 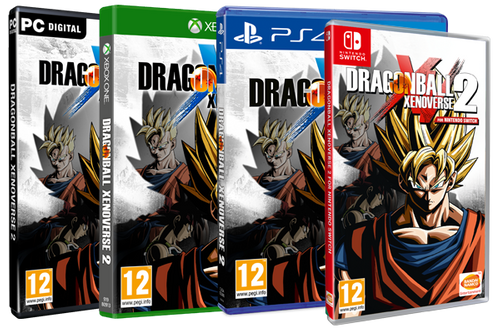 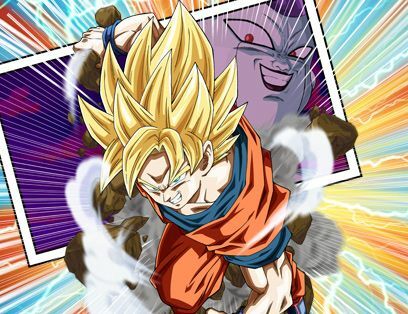 Fight through New, Classic, and Team Battles with Up to 6 Players, including Characters from Dragon Ball Super. 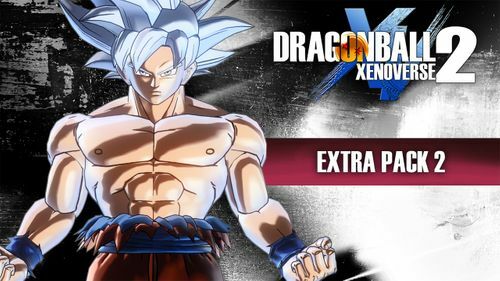 Extend your Dragon Ball Xenoverse 2 experience for at least an entire year from the release, and enjoy tons of new content through regular free updates. 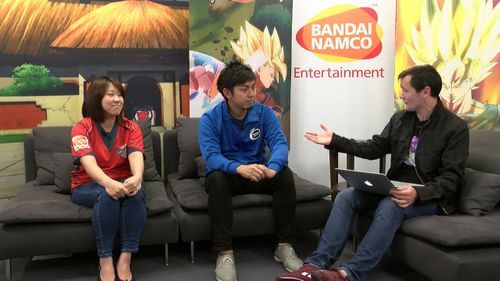 English translation unavailable for Platforms 4. 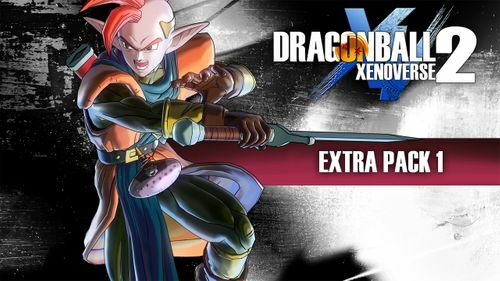 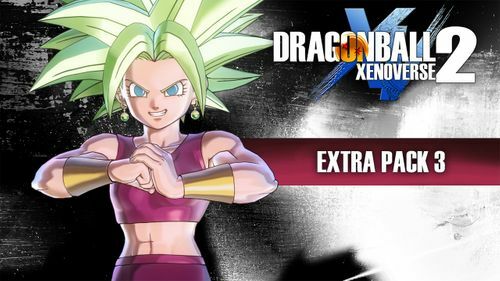 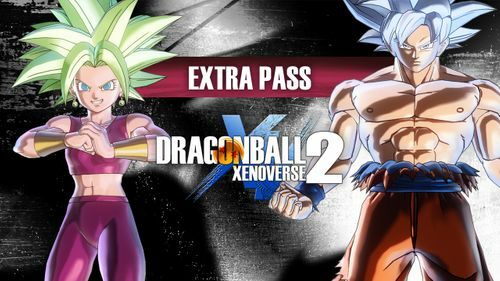 Extend your experience with DRAGON BALL XENOVERSE 2 - Extra Pass and get access to 4 content packs. 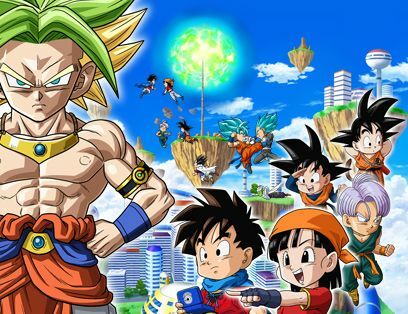 12 new playable characters: Dabra, Buu (Gohan absorbed), Tapion, Android 13, Jiren, Fu, Android 17, Goku (Ultra Instinct), Super Baby Vegeta, Kefla, and 2 characters coming from the new Dragon Ball movie. 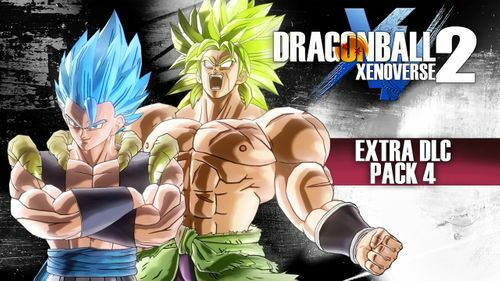 Grasp the power of the movie “Dragon Ball Super: Broly” with the Extra Pack 4.